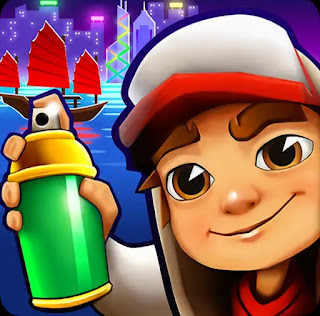 Subway surfers new update arrived,this time its in America. Little colorful endless runner with awesome powerups, Endless runner with endless downloads in play store and still counting. Kill and syboo does a great job developing this tiny game.